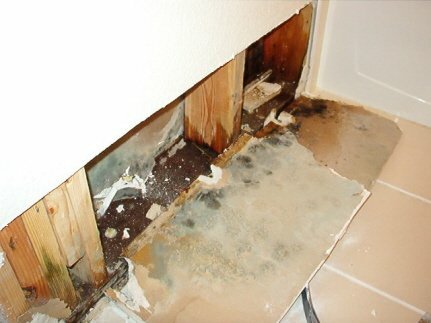 Water damage | Berkeley | Emeryville, CA. 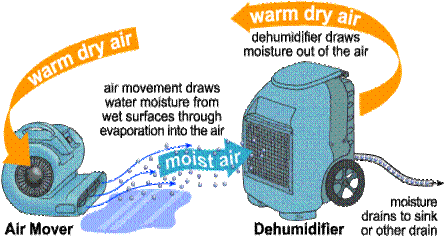 We service Berkeley and Emeryville, CA., with water damage services, including water removal, dehumidification, quik drying of carpets, walls, ceilings and sub-floors. We also provide sewage cleanup and de-flooding of under house crawl spaces. For a more detailed explanation of our process see our "HOME" page and check out a brief sampling of our Water Damage job photos. Berkeley and Emeryville Plumbers and Plumbing Companies. Although water damage can be caused by many sources, often the cause is a plumbing related issue. Old pipes rust and corrode, plastic and rubber can rot and crack, drains clog, installation is poor or faulty, and many other plumbing related issues can cause water damage. It is always good to have a established relationship with a plumber or plumbing company prior to having a water damage. A plumbing company that offers 24 hour emergency service is always helpful. 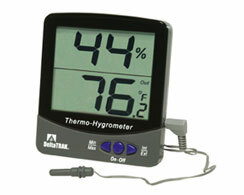 This page discussed different types of plumbing related problems and there remedies.